The U.S. National Debt is increasing at a staggering rate. The average American family debt is fairing no better. Retailers and other businesses make it easy for people to live in debt. Be smart. Do not buy into their tactics. Their goal is to make the sale and to take more of your money. Poor families are happy when they are approved for a credit card. They feel like they have achieved something. They beam with pride when given a high store credit line. They buy things they can’t afford. They try to “look” rich, but are saddled with unsecured debts. Rich families avoid debt. They don’t buy into these type of sales pitches. They know that opening multiple store cards will hurt their credit rating. They don’t purchase things unless they can afford to pay it in full each month. They know that if you accrue interest on that purchase, then you are paying more than its face value. The rich knows that peace of mind is far more valuable than material things. They know that a secure financial future is important to a happy family life. Live within your means. This is the only rule you need to avoid debt. If you do not have any debts, do not get started! Use credit cards wisely. There are benefits to using credit card but they only apply if you pay them in full each month. Read my post on Why Using Credit Cards Is Good For You for more information. Only buy things you can afford to pay in full. If you are in debt, stop borrowing! You can’t get out of debt if you keep borrowing. Focus on paying off your debt. Cut back on other expenses and allocate the money to eliminating the debt. Credit Cards- transfer balances to the card with the lowest interest rate. Some cards will charge a transfer feel. Give them a call and ask them if they can waive the fee. If they don’t, do not transfer the balance because the debt will cost you more. Student Loans- there is typically no charge to consolidate student loans. Check your lender. Eliminate the debt one by one. Pay only the minimum monthly payment on all debts except the one you want to pay off first. For the target debt, pay as much as you can each month. Once you pay that off, then you work on the next debt. You repeat this until you have paid off all your debts. Be aggressive with your payment to eliminate debts faster. Which one to pay off first? Paying off the debt with the highest interest will save you money. However, paying off the smallest debt first may work better. It allows you to eliminate that debt faster. 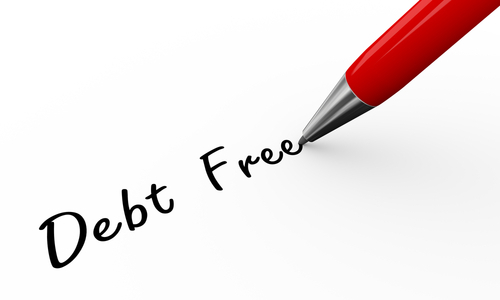 The satisfaction of having that completed will reduce your stress over you debts and encourage you to pay the rest. Take action today! 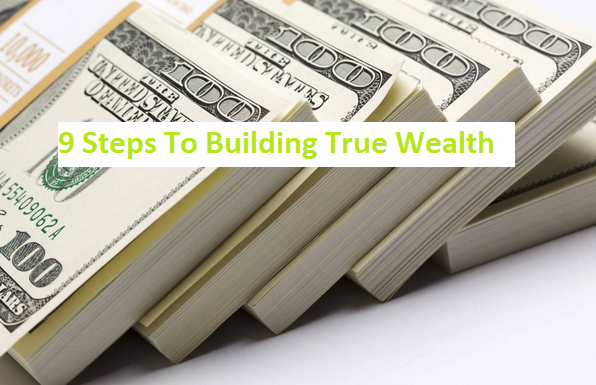 These steps are the strategy we implemented when we paid off our debts. It worked well for my family. Except for the mortgage, we have been living debt free ever since. It is a great place to be. I wish the same for you and your family. 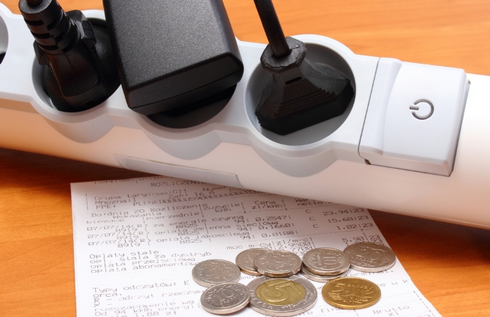 Do you know how to save electricity?